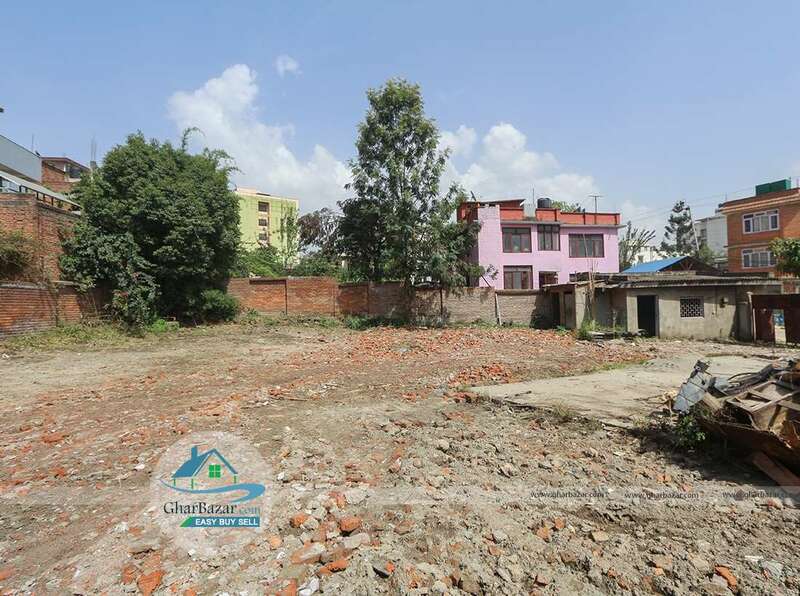 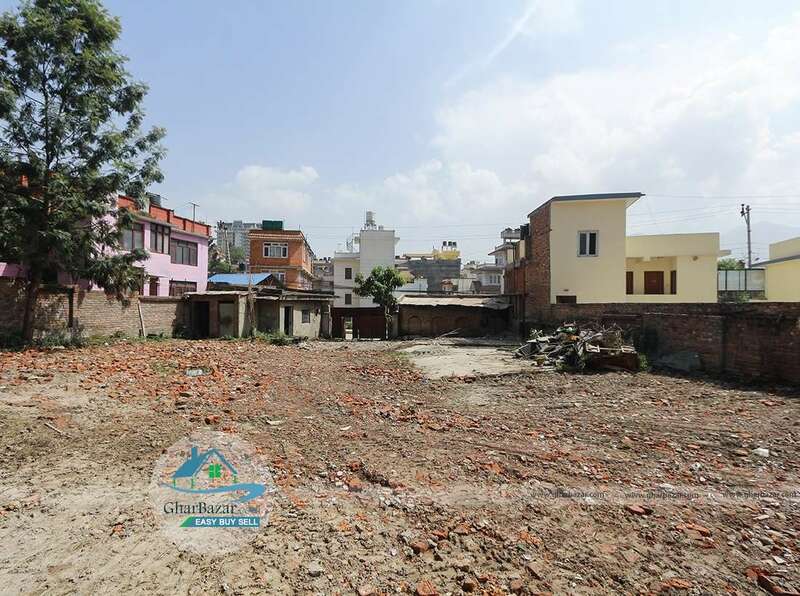 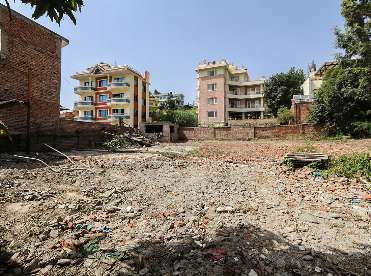 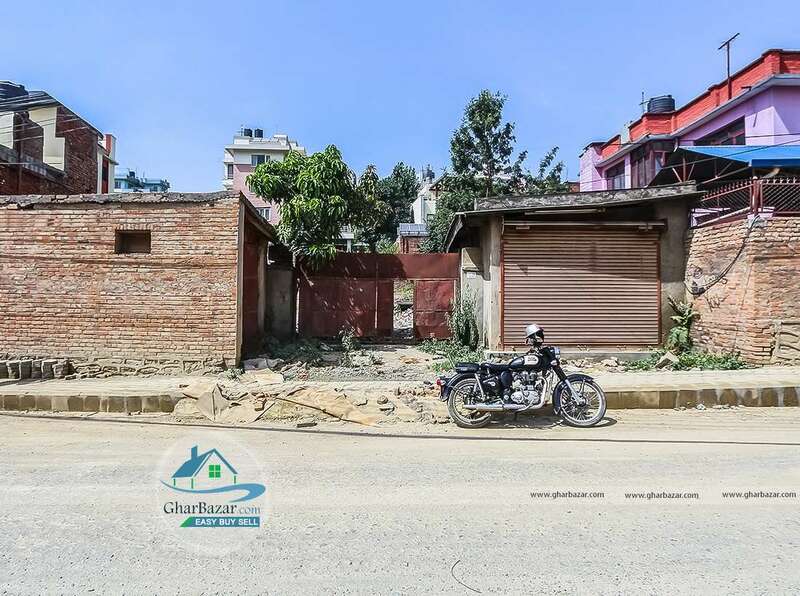 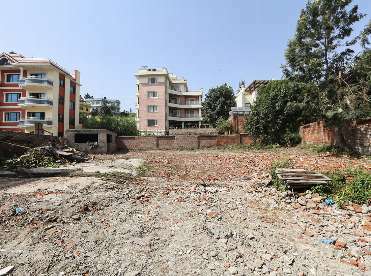 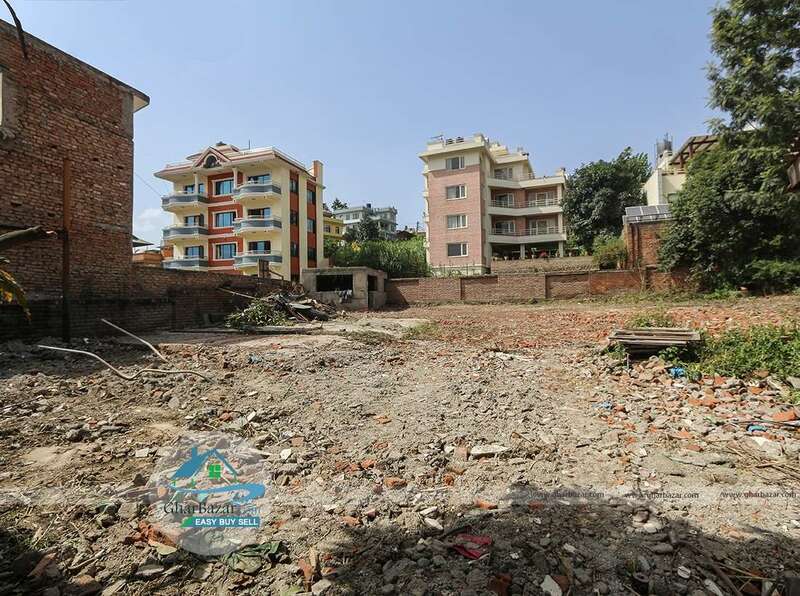 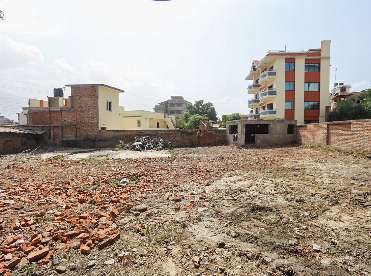 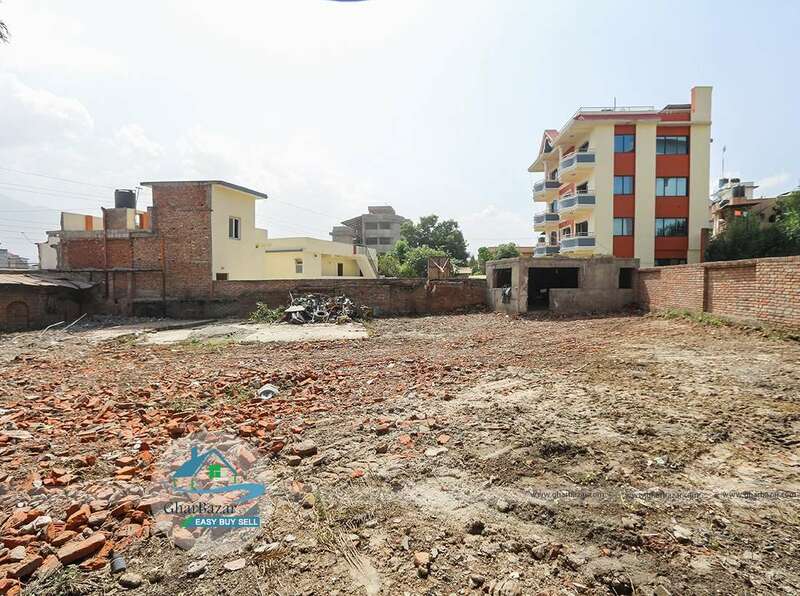 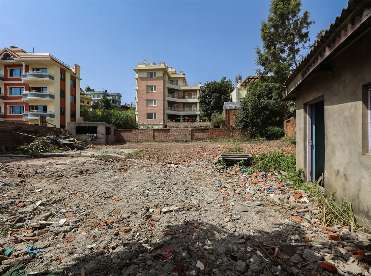 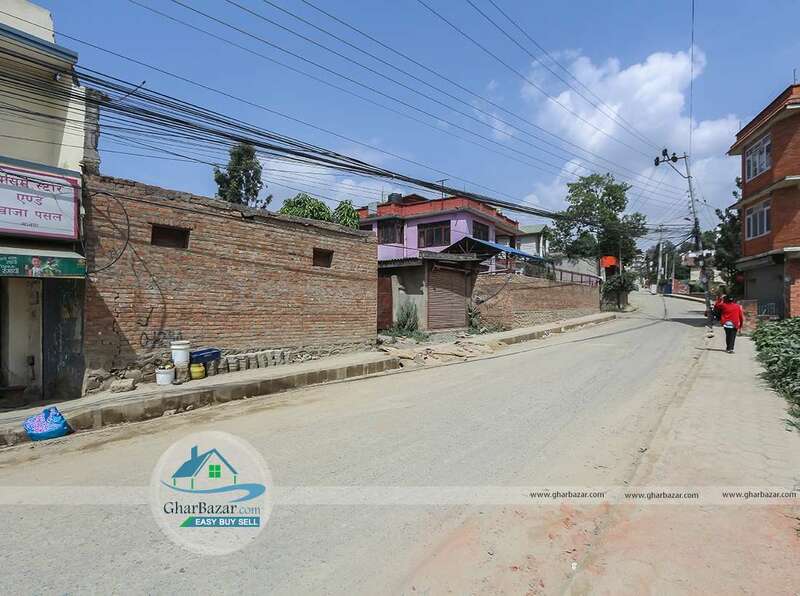 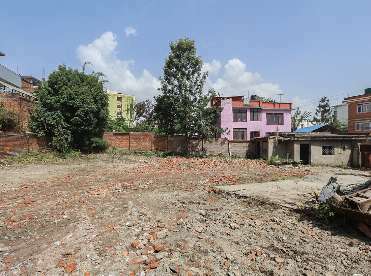 This is a 24 aana plain, square shaped land facing South located in the prime commercial/residential area at Sanepa near Shubhatara School, Lalitpur. It has 20 feet black topped access. It is 100 meter inside from ring road leading to Sanepa. 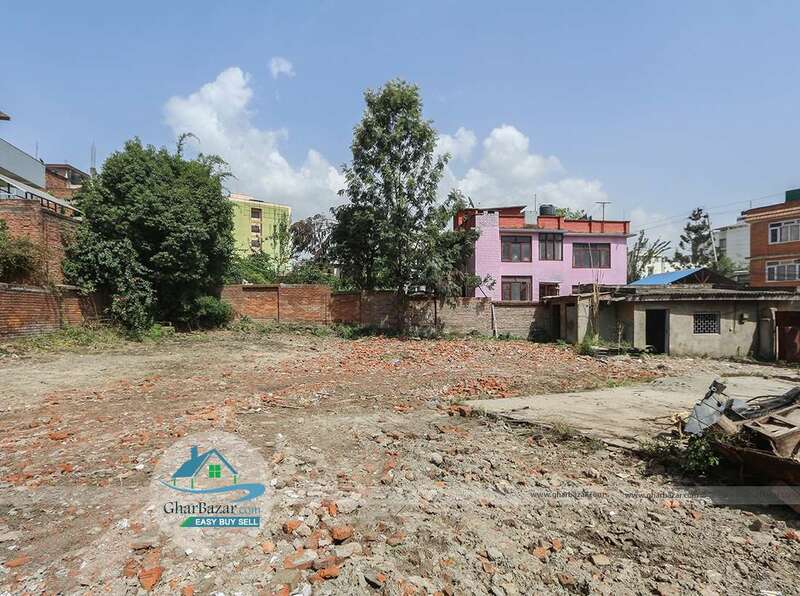 The property selling price is 67 lakh per aana (negotiable).